Four generations of supporting dairy farmers has taught Arnzen Construction a lot about agriculture. From business to churches and everything in between Arnzen Construction is your full-service builder. Custom homes, remodeling & repairs and more - Arnzen Construction makes your house a home. Arnzen Construction Inc. (ACI) was founded in 1904 in St. Rosa, MN and has grown its customer base to cover the mid region of Minnesota. 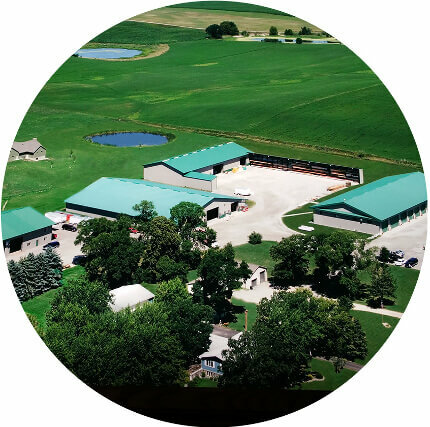 With more than 100 years of experience, and four generations of family operations, ACI has grown to become the regional leader when it comes to superior customer service and construction excellence in the fields of agriculture, commercial and residential building. When you work with us, you can feel confident choosing the #1 trusted building company in the area – Arnzen Construction. 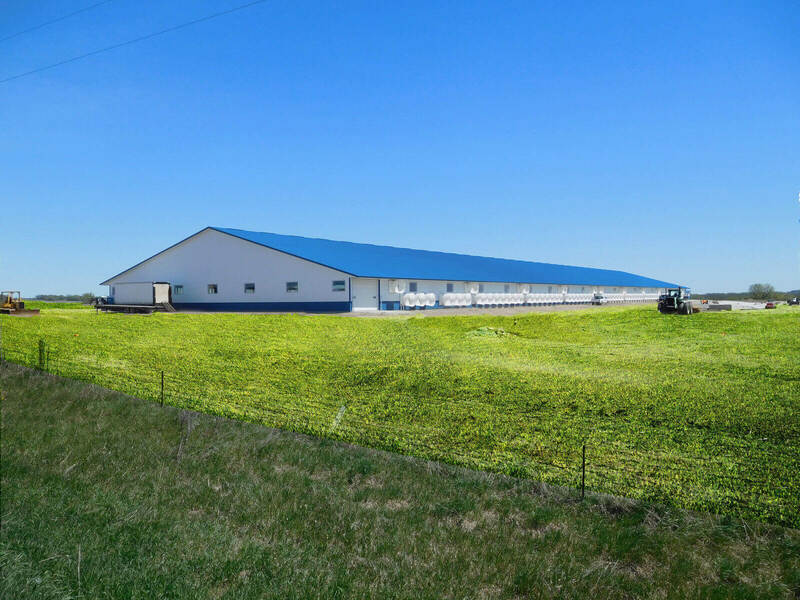 In addition, ACI offers in-house and portable welding for client convenience, and sells barn equipment, parts & supplies for project installation or pick-up. “Arnzen Construction did an outstanding job designing and building our lake home. Beginning with the design process through construction they were easy to work with and offered excellent ideas to enhance our home. It was very helpful to use their local office and showroom to make our material selections. The Arnzen Construction work crew provided excellent craftsmanship and were focused on completing the project on time and within budget.